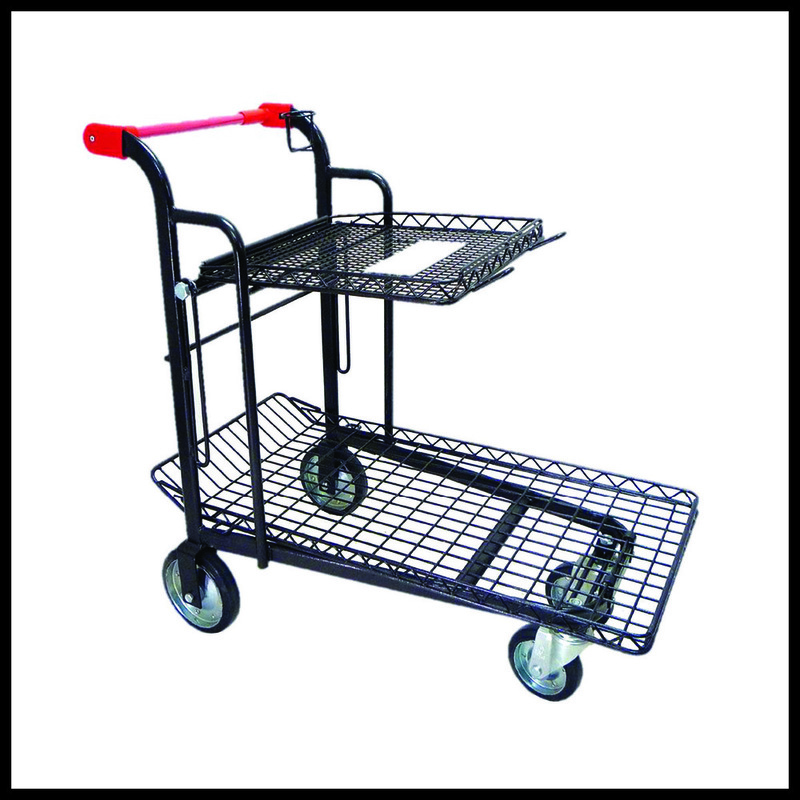 This E-Cart may look similar to some of the others on the market, but you may want to take a second look. With its effortless maneuvering, especially in narrow aisles, large rims to prevent pots from falling off, hooks for hanging baskets, cup holder, and 500lbs load capacity, it's truly a cut above the rest. Load surface of 8.25 sq. ft.
All Carts are FOB Jasper, Indiana. Click here to order online. Need more information, contact us and we'll be glad to help. TIERRA DERCO INTERNATIONAL. COPYRIGHT 2014.